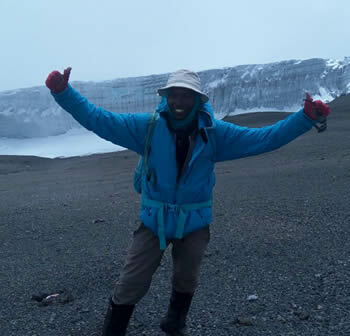 Daniel K Pallangyo is the owner and Tour organizer of Eastland Adventures; He was born 1986, he holds Advanced Diploma in Wildlife management and certificate in First Aid. 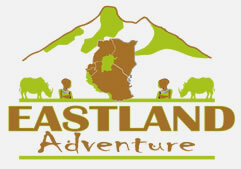 He has been in the managerial role of Eastland adventures since December 2014. 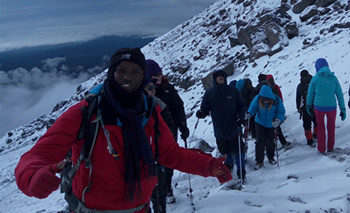 He worked as porter for 2 years in Mount Kilimanjaro and Meru also as a chief Guide for 6 years. His hobbies are hiking, camping, sharing ideas, swimming, reading, travelling, exploring nature and learning others languages.